There are no messages on gtrgrl97's profile yet. 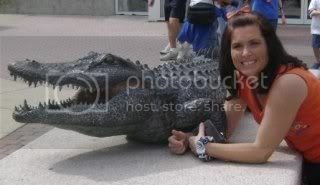 Graduated from the University of Florida, 1997 ~Go Gators! It's great to be a Florida Gator!